All are invited to celebrate MLK Jr. Day by going to see the movie Selma on Monday 1/19 at 1:30pm at the Moolah Theater (3821 Lindell). Buy your own $5 ticket and meet us there! The theater opens 20 minutes before show time. You can buy tickets at the door or online in advance. 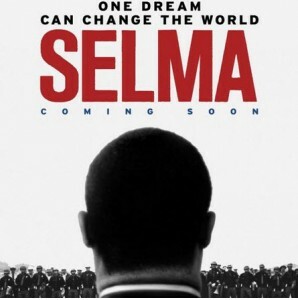 You can find more info about the movie and watch a trailer at www.selmamovie.com. More info about the Moolah Theater (including directions and parking info) can be found at www.stlouiscinemas.com/moolah. Please contact Pastor Erin with any questions.